How To Check Any Blogger Website Template Name - XpertShout Yayın bulunmaktadır. Check any blogger template name via simple trick. There is no plugin or website to check blogger theme name. Now a days blogging is the best way to earn money by google adsense. For better indexing in search engines, your template or theme should be responsive and should be easy to use. But sometimes you see and like other site template. You want to apply that template or theme on your site and blog but you did not know the name of template in specially in blogspot sites. 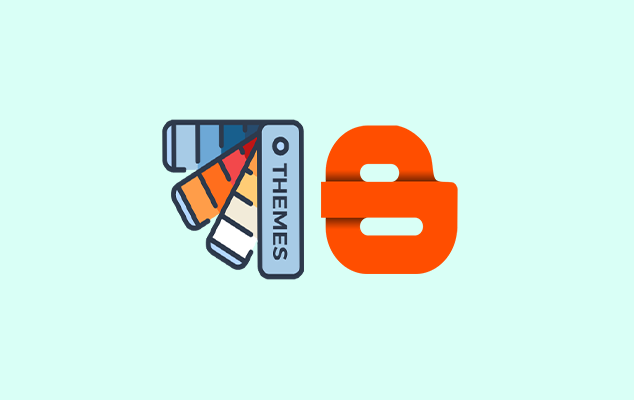 However it is easy to find WordPress theme name. May be you want to know check any wordpress website theme name. So, below are the few steps. By following these steps you can find out blogger template name. All the sites for blogger template checkers are fake there is no simple way to check blogger templates name. This method is only for blogger websites not for WordPress sites. For WordPress sites read How to Check Any WordPress Website. Open a targeted website for which you want to know the template name. Then right click on the page anywhere and select page view source. Then it will be open in new tab. Here you can see template name after first 50 to 60 lines. You can also search by pressing CTRL+F and type template and hit enter. Sometimes admin of that website optimized his site with powerful coding. So, they can erase that part of template name coding. Then you will not find the template name. This trick will definitely work, if targeted blogger template is not highly customized.